Those concerned about a robot uprising in the future may be able to rest a little easier, as Google is working on a “kill switch” to prevent robots from turning on their masters. 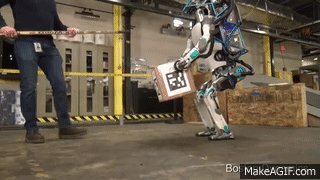 While Google continues to create more intuitive artificial intelligence (AI) systems, and repeatedly shows us just why robots might turn on humanity, the tech giant has published a new paper detailing the development of “Safely Interruptible Agents” to prevent robots from doing things that they shouldn’t. The paper outlines algorithms developed by Google’s DeepMind team, which also created the company’s AlphaGo computer, saying that they will insure that humans can always “press the big red button” and override a robot’s actions. Build robots with emergency kill switch that can be triggered remotely. Any attempt to tamper with kill switch will power robot off. “Safe interruptibility can be useful to take control of a robot that is misbehaving and may lead to irreversible consequences, or to take it out of a delicate situation, or even to temporarily use it to achieve a task it did not learn to perform or would not normally receive rewards for,” the researchers say. 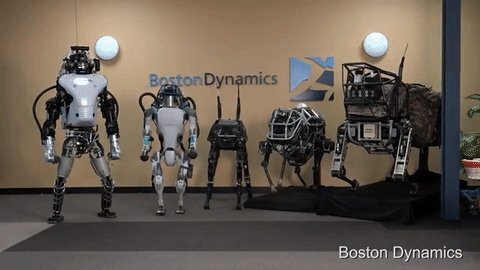 Let’s just hope the robots of the future don’t figure out that they have been equipped with a kill switch and then create their own robots without them.